Faith Words – Faith, Science, Joy, … and Jane Austen! Anne Elliot's "duty" guided her through life's trials. Doing what is right, for Jane Austen's heroines, requires a great deal of "exertion"! What "good principles" was Darcy given, and how could he follow them in "pride and conceit"? In Jane Austen, "serious" has a deeper meaning than we use for it today. 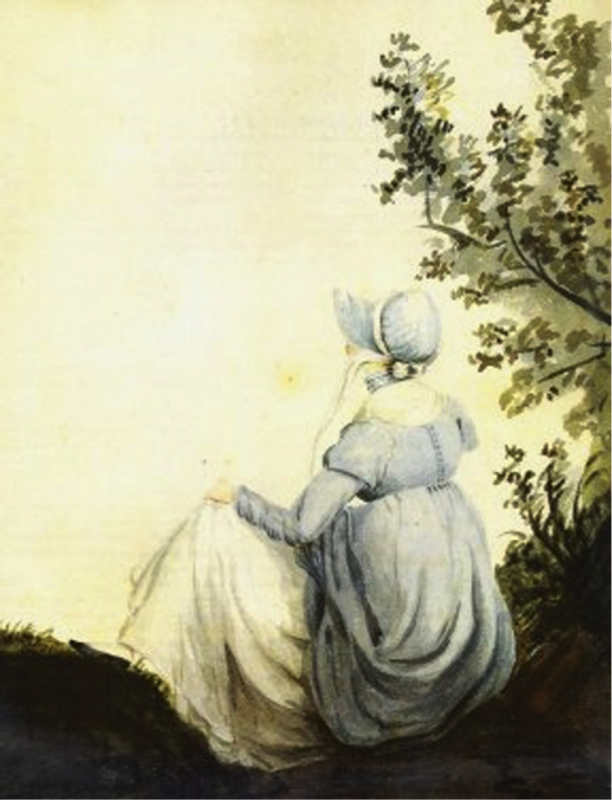 "Candour" meant something very different to Jane Austen than it does to us today. How does Jane Bennet teach us candor?